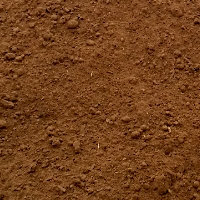 Our Topsoil contains good basic fertility, organic matter and pH. 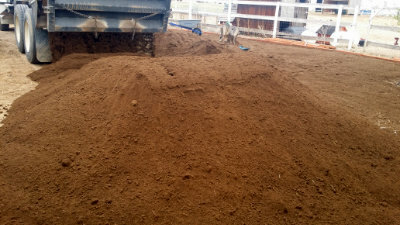 It is a lighter density topsoil so that it won't dry out and harden up in the middle of summer like some darker soils do. You will need to purchase some vegetable or sod/seed specific fertilizer at a your local garden store to get the best results from your project. There is no "Jack & the Bean Stalk" magic soil in Denver that contains all the trace minerals and nutrients needed for every type of lawn or garden project. I am from a farm in the Midwest, where we have some of the most fertile and productive soils on earth. We still went to the local fertilizer company and purchased a fertilizer blend every spring to grow the biggest crop of corn, soybeans and hay. Example: 20 feet long by 60 feet wide = 1200 square feet.